HMD Global got a lot of things right with the Nokia range of phones. However, their refusal to release kernel sources and prevent bootloader unlocking left the developer community puzzled. The company states that their policy forbids users from unlocking their bootloaders citing ‘security reasons’. Last year, HMD Global said they would look into the possibility of unlocking the bootloader on the Nokia 8 and it looks like they’re doing just that. HMD product manager Juho Sarvikas took to Twitter to break the good news. Unlocking the bootloader is the first step that allows users to take full advantage of the Android ecosystem. With an unlocked bootloader, one can flash a custom recovery and a variety of custom ROMs that are available online. The process, however, isn’t without risk. HMD Global stated that the process is irreversible and will void your warranty. 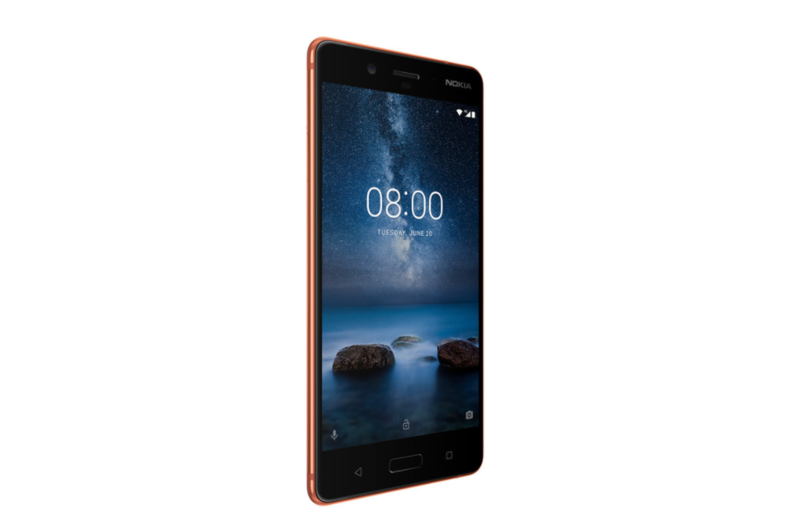 If you own a Nokia 8 and want to unlock your bootloader, head over to this page to sign up for the process. It is understandable why OEMs don’t dole out bootloader unlock codes easily. An inexperienced user risks losing all the data stored on the device and even bricking it for good. However, there is no reason for companies to withhold unlocking capabilities from people who know what they’re doing. Recently, Huawei announced that they’ll refuse to entertain any bootloader unlock request for Huawei and Honor devices, much to the annoyance of the developer community. There exist unofficial methods to unlock a bootloader, but it isn’t recommended to use those unless absolutely necessary.